With their new album "Street Certified" out now, the legendary M.O.P. stop by the Sway In The Morning studios. Comments on: M.O.P. Discuss Relationship With Jay Z & Dame Dash and Dissect The Lyrics to "187"
Aug 28, 2009 · In this clips Billy danze explains how Rocafella and Gunit we failing companies and how the never had a chance for the debut on both labels to come out. M.O.P. 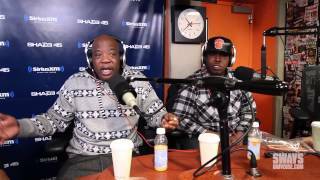 Discuss Relationship With Jay Z & Dame Dash and Dissect The Lyrics to "187" Posted by: Dash Tagged in: UDTV. Tweet. Comments. Username. Password.